Most chillers, even new ones, are not operating near their rated design performance. Operators often will run too few chillers at full capacity, turning them on as demand increases. Because the utilities serving large commercial or industrial buildings have ratchet clauses and bill on peak demand, firing up chillers as needed can drastically run up your power bill. In reality, chillers are most efficient when run at between 30% and 50% of the loading mark. 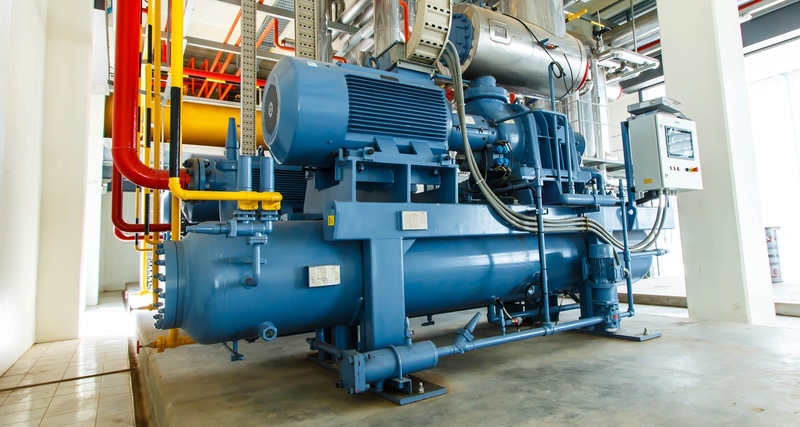 By using load shedding tactics, sequencing multiple chillers, and gradually ramping up their usage when needed, facility managers will avoid power spikes and the hefty utility bills that come with them. How can you exactly know the exact amount of electricity your chiller is consuming? The easiest and most accurate method is by installing a power meter to measure both instantaneous kW or kWh over time. Power meters can also monitor the quality of power being drawn, how resistive or reactive a particular unit is, and can monitor for harmonic distortion which can dictate a system’s efficiency. RELATED BLOG: Is building automation and the Internet of Things related? Power monitors can be integrated into existing building automation systems (BAS) and allow your chillers to work in conjunction with other parts of the system like fans, VAVs, and air handling units. Doing so will allow your chillers to not only be set at the right operating power, but handle air that is optimized for temperature, humidity, and pressure. Even small changes in these parameters can noticeably improve overall chiller performance. Are you a healthcare engineer? CLICK HERE to learn how hospitals can reduce their energy costs. Want to learn more about Setra’s line of networked power meters? 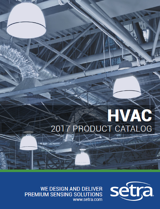 CLICK HERE to view our digital brochure or CONTACT US to talk to a representative today.